Blog - Irys Pte. 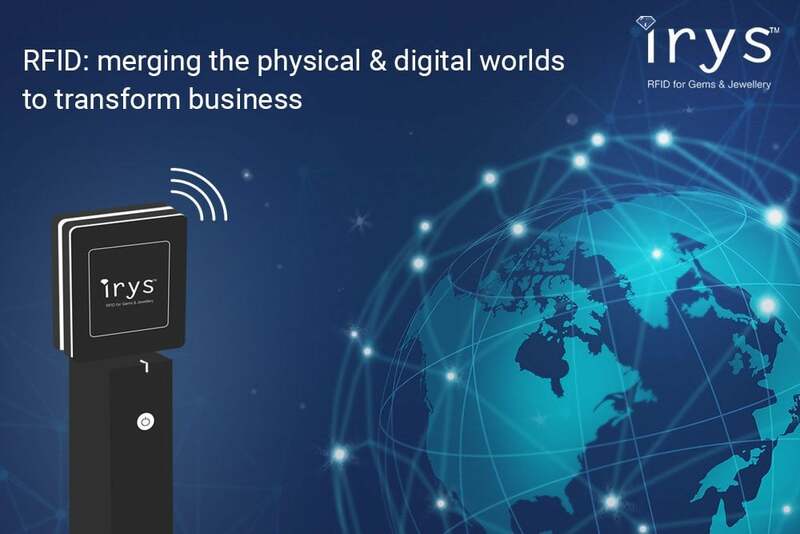 Ltd.
Smart businesses are the core of the industry- merging physical and digital worlds by leveraging the RFID technology that transforms the business. 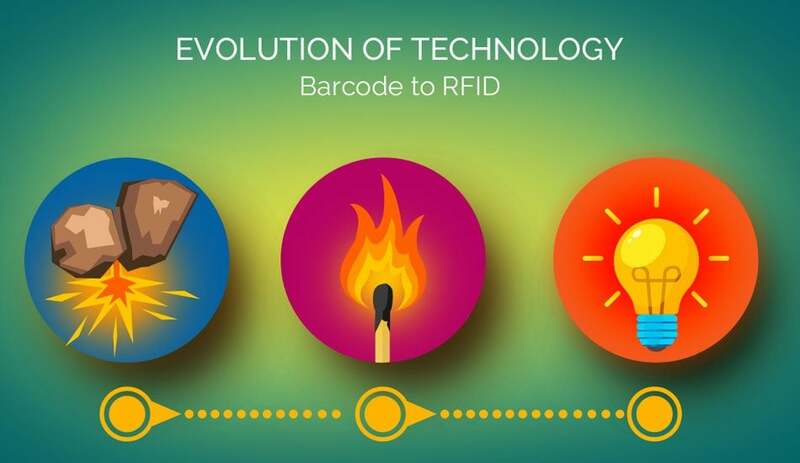 Jewellers are automating with RFID to have complete control over their entire processes; across borders & in real-time. 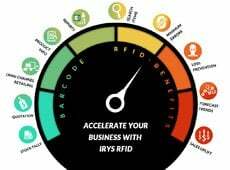 RFID simply connects the valuables inventory to the Internet —wirelessly and at a unique item..
How to Increase Productivity with the help of IRYS RFID Solutions? Productivity is a measure of performance that indicates how efficiently inputs are converted into output. Researchers have developed many methods to measure the productivity of a person, a machine, a factory and even a business. It is one of the key parameters used to assess the progress or growth of a company. 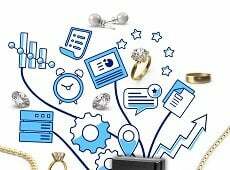 The jewellery business,..
How does RFID Tagging system work? Businesses today face a tsunami of data, quite literally! 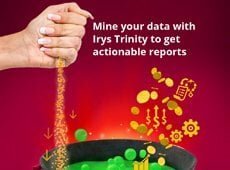 Daily sales figures, buying patterns, supply chain factors, resource availability, all create a complicated data matrix that is difficult to decipher in real time. To rein in dynamic market trends and competitors, it is crucial that this valuable data is leveraged. What if you were given..
With multiple sellers and billions of customers, markets today operate without any boundaries. Simply put, doing business today is way more complicated, competitive and consumer-centric. Furthermore, the risks or stakes involved in the jewellery industry are ten times higher! This is because it’s a business dealing in intricate, luxurious, expensive and valuable items. Factors such.. The branded jewellery business is witnessing a huge growth and consolidation of industry biggies and globalization of brands is on the rise. In such a scenario, technology is playing a key role in empowering jewellers and driving industrial growth. If you wish to be a part of this glittery revolution, it’s time you invested in.. Inventory management is an indispensable part of managing a jewellery business. Without a proper jewellery management system in place, the daily tasks can become time-consuming, tedious and prone to inaccuracies. 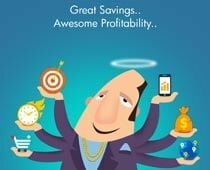 This leaves your employees with lesser time to engage customers, thereby negatively impacting your business. 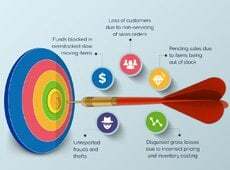 With an aim to speed up stock verification, simplify inventory..